Nina Pierson is co-founder of PUP Amsterdam. An artistic platform for the young and promising creative crowd of the future. She's also a freelance journalist and here she will combine both passions and give her readers a sneak peak in the wonderful world of PUP and beyond.. "If I don't create to empty my mind I go mad." 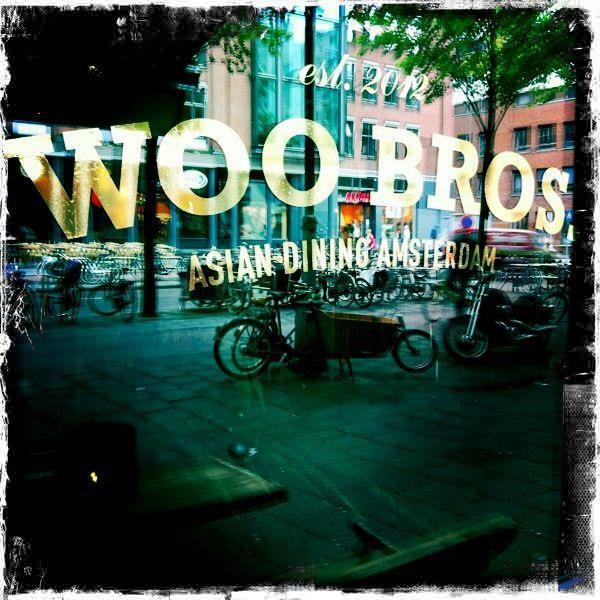 Just a couple more days until Amsterdam’s newest place to be will open its doors: Woo Bros. The younger sister of loving hotspots Dynasty, BoCinq and Lion Noir is all about sharing. A vintage chic place where they offer affordable food and drinks. It is a refreshing crossover concept where design, food and music come together. Interior designer, Thijs Murré, who’s also responsible for decorating at Lion Noir and Jimmy Woo’s chose for an Asian, Kelim & Chesterfield design. Someone longing for an eclectic, international and relaxed vibe is probably at the right address at Woo Bros. The Asian style menu offers you a selection of different Asian courses. If you’re planning on going Dutch you get a big course all by yourself. But for most women and Asian style lovers, they offer little portions and plates to share. 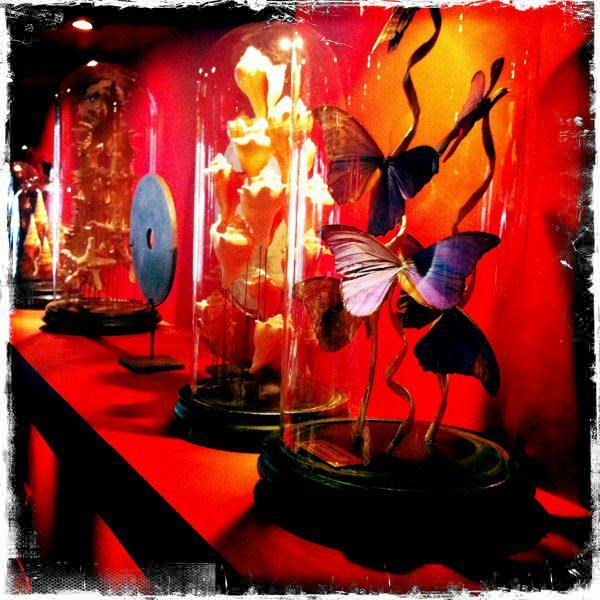 As mentioned before its not only a restaurant with a neat design. As the owners recognise the importance of this crossover era where one thing is never enough, so they decided to underline the musical aspect as well. Featuring upcoming Amsterdam based DJs every week the visitors can, not only enjoy the delicious food, but also get inspired by the music served with their dinner. Especially for the openings event on Saturday June 7th, PUP Concepts will take care of the DJ line-up and Showpony will arrange some acts and performances.